Contact Us – Identity, Inc. 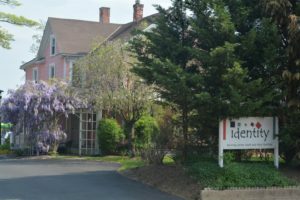 Identity offers programs and services at multiple locations in Montgomery County. Identity’s main office is in the historic center of Gaithersburg. 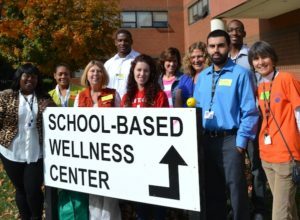 Program locations also include Wellness Centers at three high schools, two Youth Opportunity Centers, and five after-school programs offered in four middle schools and one high school. We also operate a re-entry program for young inmates at the Montgomery County Correctional Facility. This interactive map allows you to view explore our program locations. Click on the menu-slider icon in the upper left to view the list of locations shown on the map. Click a location name for more details. 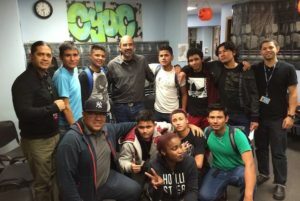 Scroll down the page to view individual maps for our Youth Opportunity Centers and Wellness Centers. If you need additional assistance, please contact us at 301-963-5900 or info@identity-youth.org.